Atlas Copco USA is excited to extend its relationship with Stewart-Haas Racing (SHR) for the 2018 season. 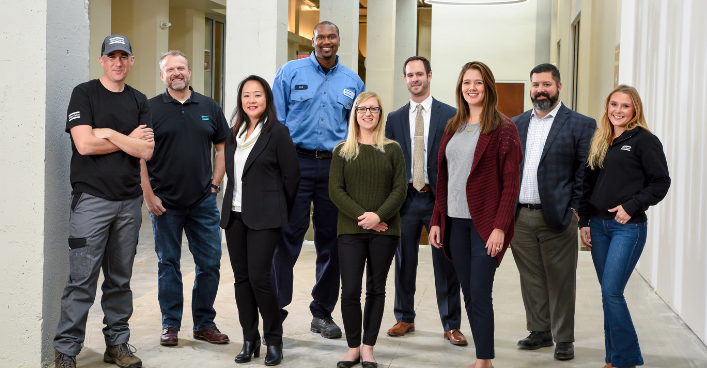 Since 2009, Atlas Copco has been a proud sponsor and partner of SHR, serving as a technical partner to the championship-winning NASCAR® Sprint Cup Series team. 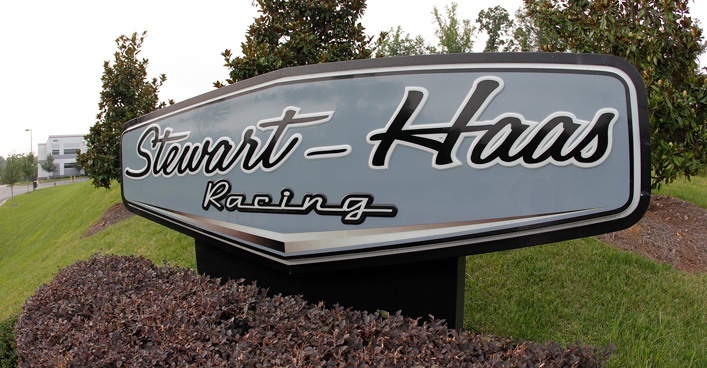 Established by three-time Spring Cup champion Tony Stewart and Gene Hass, founder of Haas Automation, SHR currently fields entries for five drivers, including Tony Stewart, Kevin Harvick, Danica Patrick, Kurt Busch and Cole Custer. 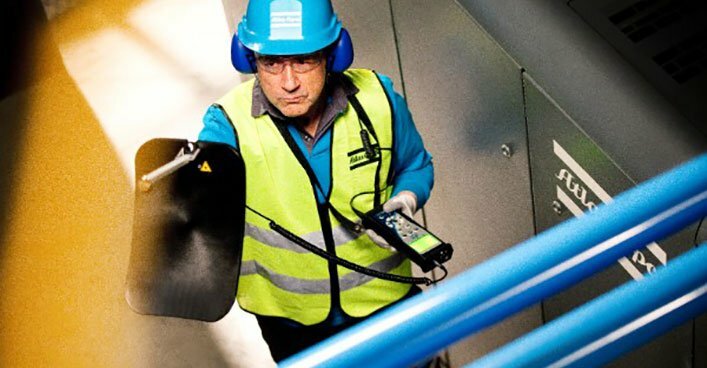 Based in Kannapolis, North Carolina, SHR operates out of a 200,000-square-foot-facility where it uses Atlas Copco’s compressed air equipment, including its SMARTLINK monitoring technology. 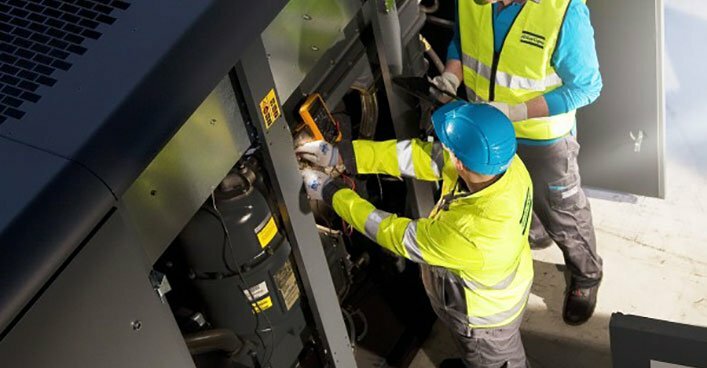 The remote monitoring allows SHR to continuously monitor their machines’ uptime, peak performance and energy efficiency throughout the day. Are you as excited as we are about our partnership with SHR? 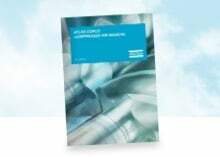 Stay up-to-date on the latest Atlas Copco news when you subscribe to our blog so you stay in the know!